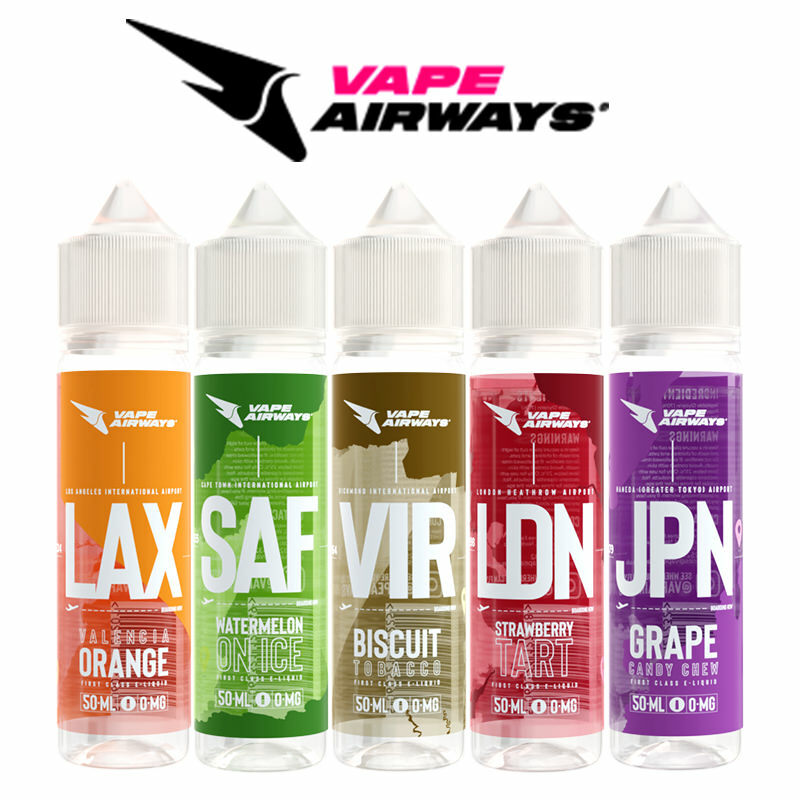 Illusions Vapor, produce and offer the highest-quality, mouth-watering e-juice ensuring that only the finest ingredients are used, backed by the highest quality control standards in the industry. 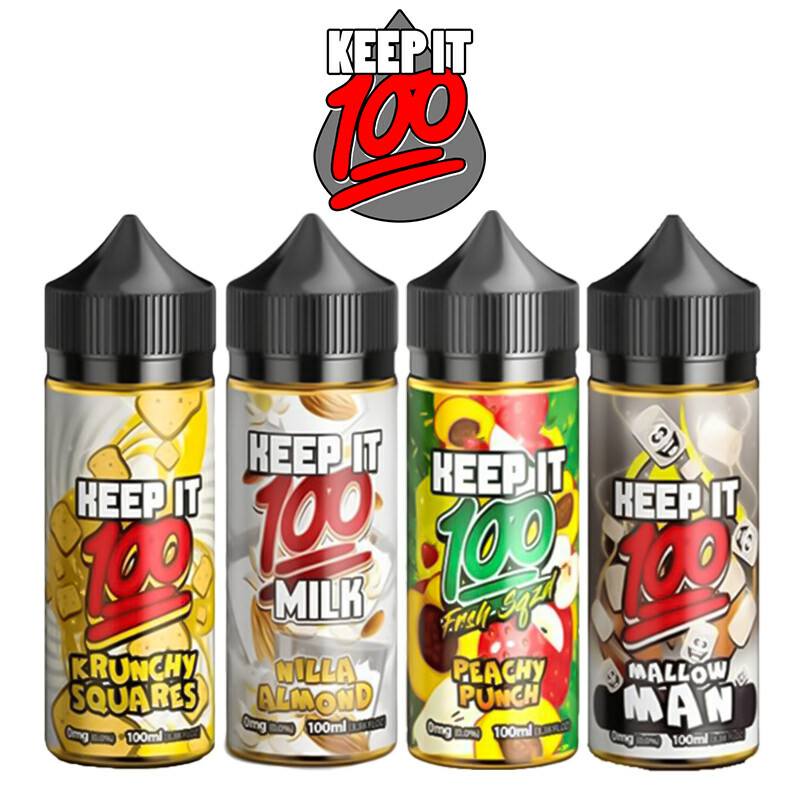 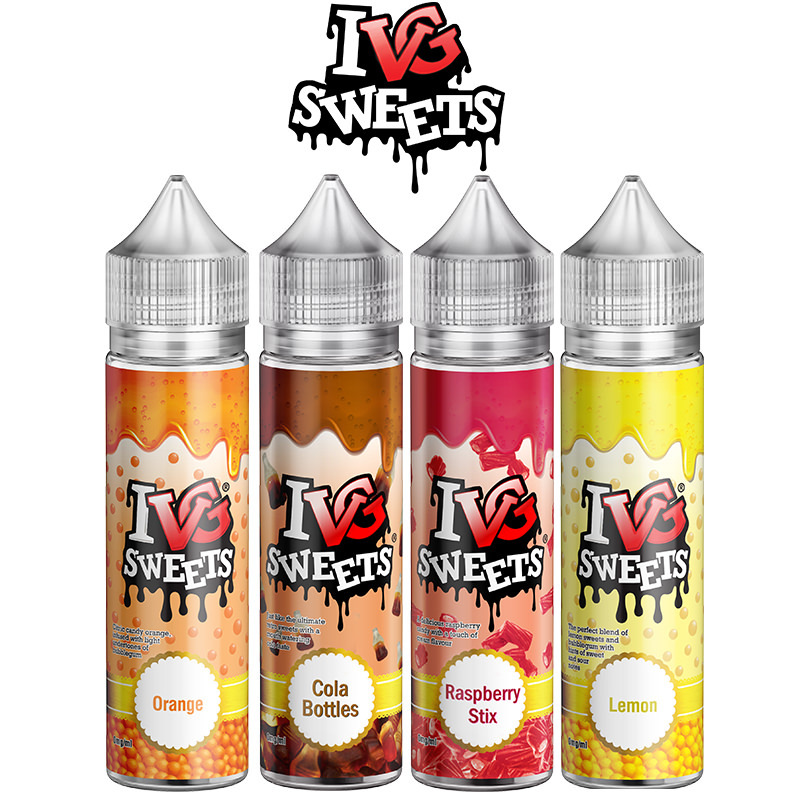 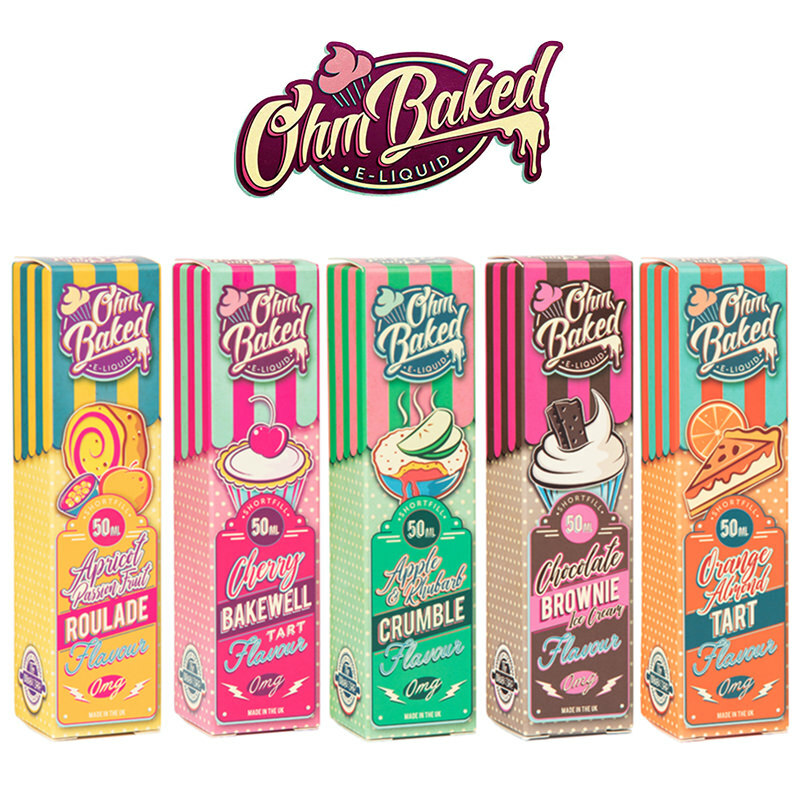 This ensures that their E-Liquids give the highest vaping satisfaction illustrated by their Best Fruit 2016 award for their Taste of the Gods e-liquid. 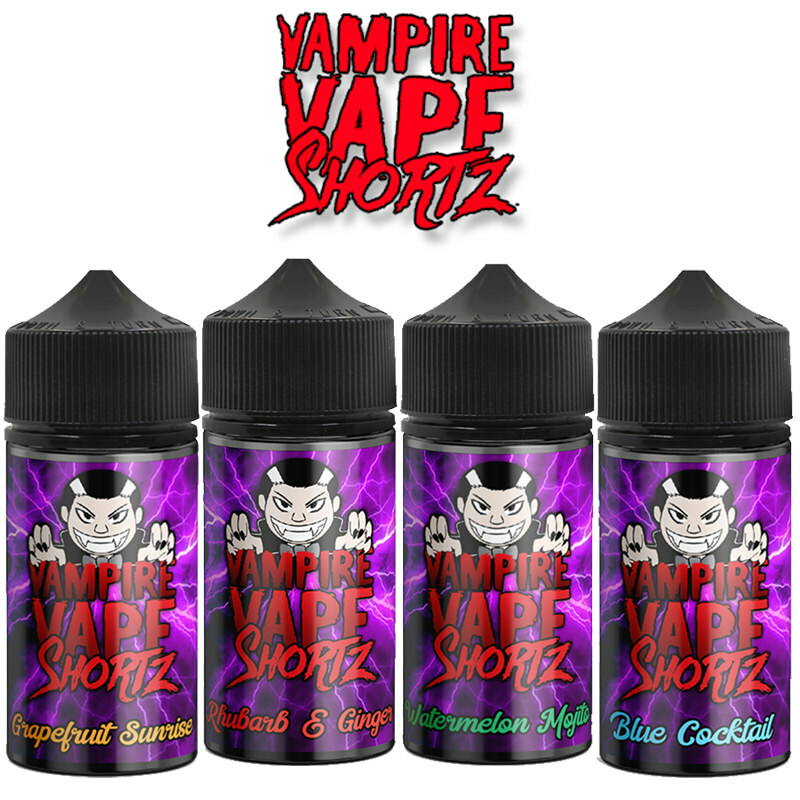 This one is so good that Vapestreams added it to their product list, supplied in a short fill bottle.